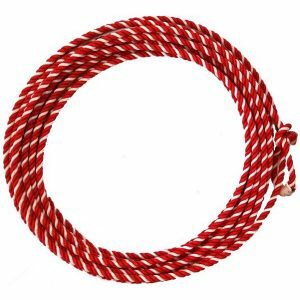 Can’t believe it’s nylon! 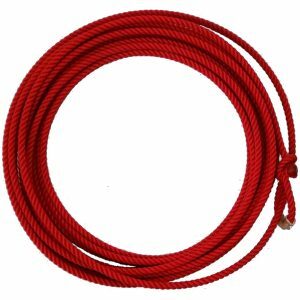 Great weight, feel, long lasting life! 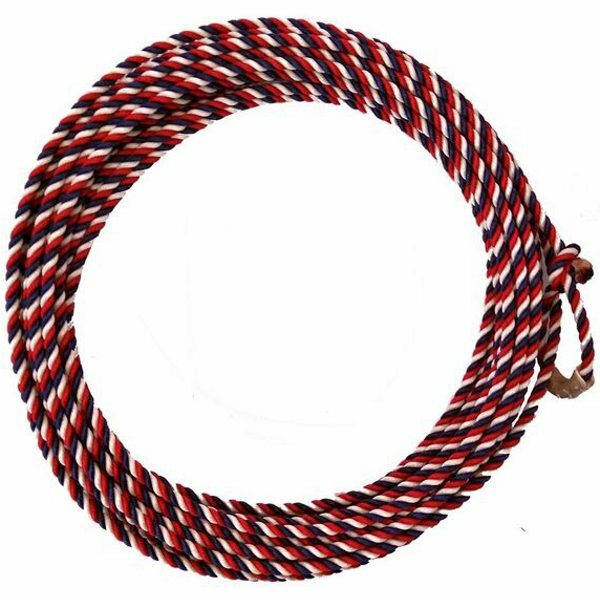 Great for the branding pen or general ranch roping! 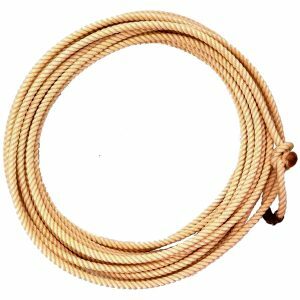 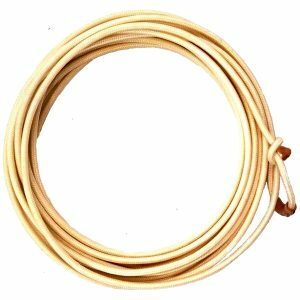 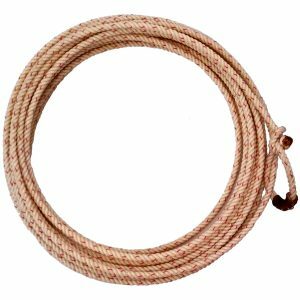 Base rope comes with tied honda and rawhide burner.